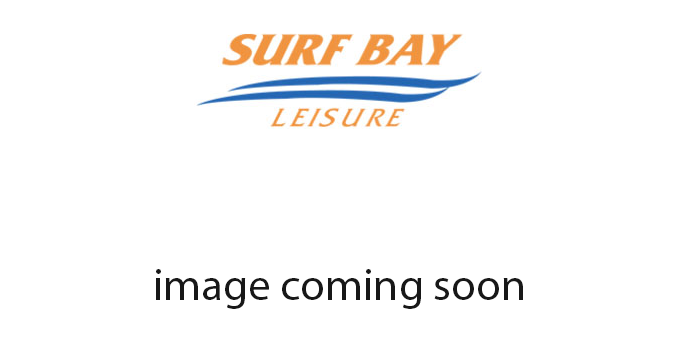 Holiday Resort Unity is situated in Brean, near the seaside and has a 5 mile sandy beach. If you're looking for family fun and your own holiday home then this is the park for you. Enjoy the facilities of Brean Leisure Park where there are rides and amusements galore to entertain the kids including swimming pools, the famous Kids Club & play areas. There’s also a host of activities and great places to visit nearby for both children and grown-ups. With a well stocked fishing lake and a 18 Hole golf course, there's something for everyone here at Holiday Resort Unity. A great fun filled park and a great place for owning your own holiday home! 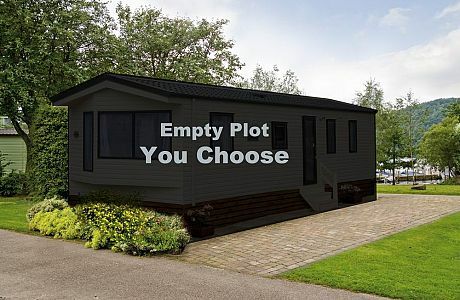 Vacant plots available at Holiday Resort Unity.